Home > Blog > Vote videofrog! Blogs are something which was super fashionable, and then with the increasing emergence and diversity of social media fell out of fashion. Now, they’ve risen back up and are receiving increased coverage as a more extended form and in-depth way of communicating with your audience, from your existing readership to talking to a broader and a more diverse group of people. With the videofrog blog, the aim has been to discuss, inform, and create creative thinking, while being entertaining and not too dry! With a mix of advice on how to produce your initial video brief, through to discussing the importance of using video to improve your SEO, with the occasional post of why Die Hard is a Christmas movie (it is!). 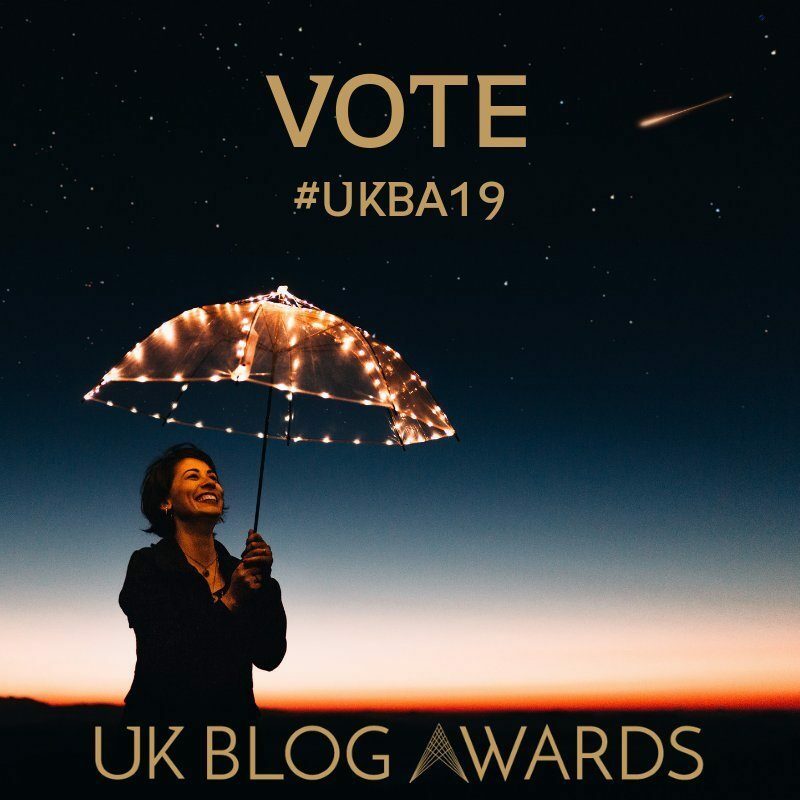 We’d love you to support us and vote for us at the UK Blog Awards; you can do that here. As always we’d love to get your feedback on the blog, and if there is anything you’d like to read, learn about, or want to find out what we think on a subject, just let us know, leave a comment, or get in touch with us.